Birth Control Pills Make Women Gain Weight – A Fallacy! 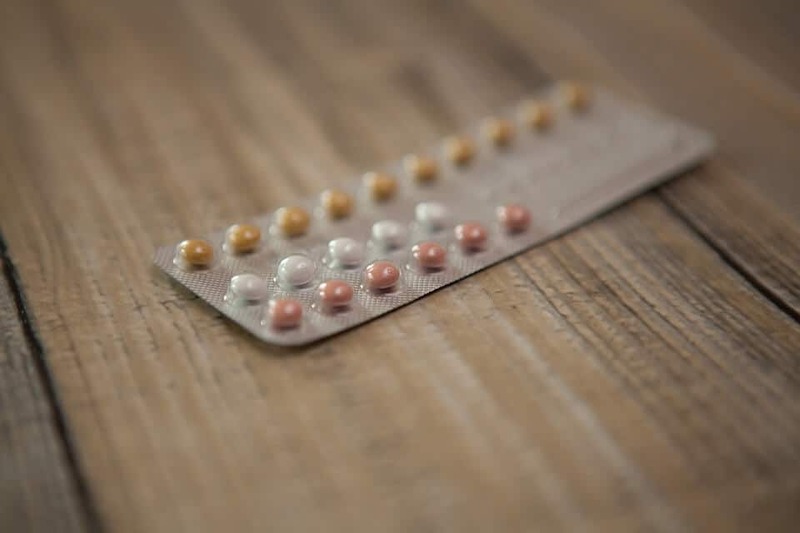 Many women who are taking birth control pills are very happy to avoid unintended pregnancy but are blaming oral contraceptives for weight gain and fluid retention at the same time. Well, it is the undeniable fact that pills do cause weight problems in some women but not necessarily be the prime cause for all women. The recent studies taken on low-dose (low estrogen) pills have indicated the nominal change. Additional few pounds while taking pills could be possible in few but not necessarily be at alarming situation. Analysts have pointed out that 5-10% women adding few pounds while they are taking pills but there is similar number of women who are gaining weight but not on pills at all. Weight gain could be due to fluid retention in the body (occurs other than the pills) and fat deposition. It is usually argued that oral contraceptives, specially higher dose of estrogen pills (more than 30 mcgm), cause more weight than birth control injection like Depo Provera. Studies have revealed that women using high dose pills tend to gain 5.3 lb in a year compared to women who are taking Depo Provera as contraception and gaining 6.6 lb (2.2 kg) in a year’s time. However, analysts have further found that only 7% women who were taking pills got more than 10% of they body weight. But women who were taking shots for Depo Provera, 25% of them gained more than 10% of their body weight. If you compare 5.3 lb weight due to pills with 6.6 lb weight gained due to birth control injection, you will notice that not only women who are on birth control pills get lesser weight in a year than birth control injection method but also at lesser risk of weight gain. It can not be denied that pills containing high doses of estrogen may cause fluid retention in the body, specially if the pill has 50 mcgm estrogen or more. How it happens? Well, high doses of estrogen stimulate kidney-substances like renin-angiotensin, which is responsible for water retention that again causes sodium (salt) retention that ultimately causes the weight gain. Studies on different levels of estrogen based pills revealed that pills having less than 20 mcgm estrogen reduce weight, 30 mcgm pills make no difference in the weight or nominal loss of weight whereas 50 mcgm pills cause fluid retention and weight gain. Besides, low estrogen, what other types of birth control pills can affect on weight? The combined pills containing desogestrel type of progestin and low dose of estrogen would cause very little weight gain compared to the pills containing norethindrone (like Ortho Novum 7/7/7®). This is possibly due to specific progestin mainly due to lesser insulin resistance. Low estrogen can be found in the birth control pills like Alesse, Loestrin Fe, Mircette etc. If you are experiencing weight gain or fluid retention symptoms from your present oral contraceptives, you can consult your healthcare professional or doctor to know which birth control pills are suitable for you. You may also visit at http://www.mybirthcontrolstore.com/birth-control-pills.html to look at the comparative study of the different level of hormones used in various birth control pills. The above article is for general information on weight gain and fluid retention problems associated with birth control pills and should not be taken as medical advice. If it is so, please consult your doctor or physician for treatment purpose.